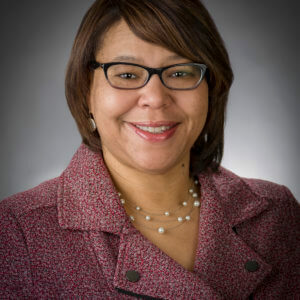 Cleveland, Feb. 4, 2019 – CHN Housing Partners announced today that Janet Reed-James has joined the organization as its new director of human resources. “We are thrilled to welcome Janet to CHN. She brings the passion and experience to help develop our next generation of leaders,” said CHN’s incoming Executive Director Kevin J. Nowak. institutions. She most recently served as senior human resource business partner at the Federal Reserve Bank of Cleveland. Prior to the Federal Reserve Bank, Reed-James served as the director of human resources at Forest City Enterprises. Earlier in her career, she worked for Progressive Insurance, Cole Vison, and National City Bank. Reed-James holds a master’s degree from Indiana Wesleyan University and a bachelor’s degree from Eastern Michigan University.